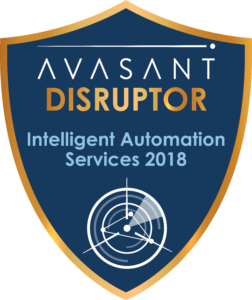 Among endless service provider options, novel and disruptive mechanics in the innovation of Intelligent Automation brings recognition as a Disruptor for Intelligent Automation Services 2018. ‘Automate Everything’ is among the three central tenets of their strategy, along with ‘Cloudify Everything’ and ‘Transform Customer Experiences’. 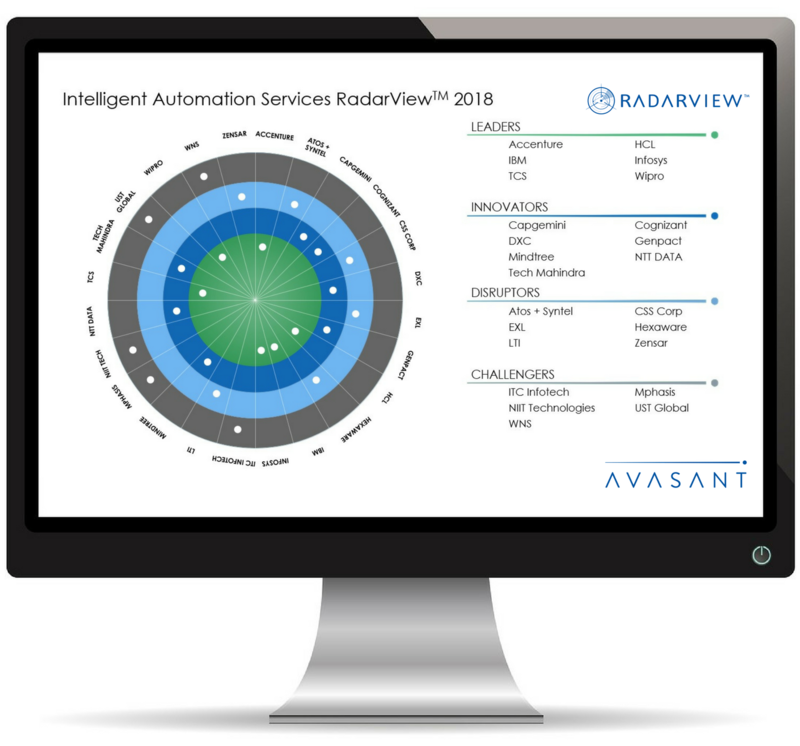 This strong strategic push has led to significant focus and investment in building automation capabilities across the entire lifecycle of customer experience, business processes and the underlying applications and infrastructure. Hexaware has a strong RPA practice with a strong client base in banking, financial services and insurance. 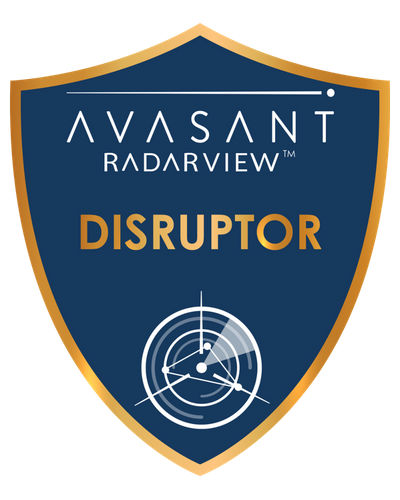 They have been developing a set of accelerators to help clients on the RPA journey. These include RoboBank, a centralized repository of reusable RPA components and libraries, and Digital Operations Command Center (DOCC) which provides a real time view of the processes being run. They are using an incremental approach to including automation in their existing accounts. However, for new accounts they use automation as a key lever to win the account. Hexaware established its own RPA dedicated center of excellence, which will train over 300 resources on multiple robotic process automation platforms and technologies. They have also started investing in the development of solutions that integrate artificial intelligence, machine learning, cognitive automation and natural language processing with their core RPA solutions. Hexaware has become very active in developing thought leadership artefacts around automation across multiple digital channels. They have a separate microsite on automation where their point of views and case studies are aggregated. Hexaware extensively leverages its ‘HexaVarsity’ portal to train its existing resources on third party licensed automation tools, and also provide access to clients for modules to develop basic and intermediary automation competencies.